Contract requirements and compliance in the Healthcare industry have become increasingly more complex. Heightened security, the need for well-defined operating procedures, and the ability to manage key compliance initiatives require strong contract management processes as well as a robust contract lifecycle management software application to address the unique requirements of this evolving industry. 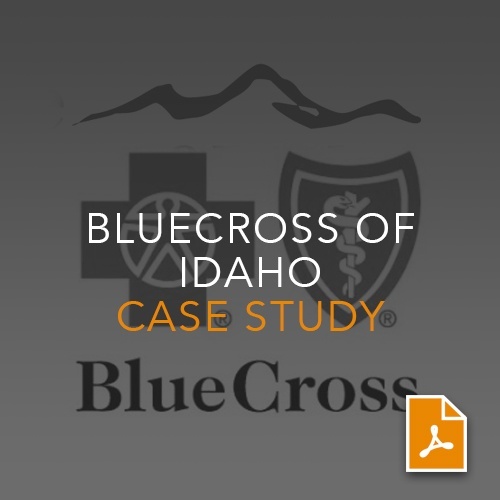 With contract types that differed in their review, approval and management, and were located and accessed in different physical locations, Blue Cross of Idaho needed a contract management software solution that could improve efficiency and reduce the risk associated with its contracts. Blue Cross of Idaho implemented Corridor’s Contract Management Software to dramatically improve its existing processes.